Guests can enjoy open seating dining, both indoors and outdoors, onboard SeaDream II, or choose to take advantage of 24-hour room service and their personal refreshment bar. Indulge in a Signature SeaDream experience with gourmet 5-star dining, prepared à la minute and served al fresco at the Topside Restaurant or in the elegant Dining Salon. SeaDream II includes a small casino, where you can test your luck, a library and boutique shop. Also onboard are computers with internet access. The most fun to be had involves the water sports marina. 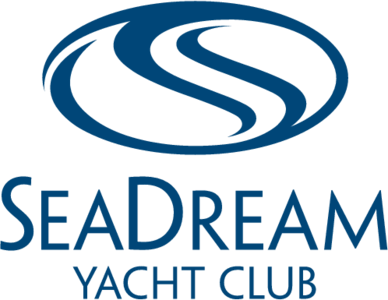 The Top of the Yacht Bar is the social heart of Seadream II. Take in the sea breeze and 360° views. Throughout the day and evening, enjoy your favourite drink or request a special SeaDream cocktail from the expert bartenders.